Graduates at a Southern California high school were given diploma covers with a typo. 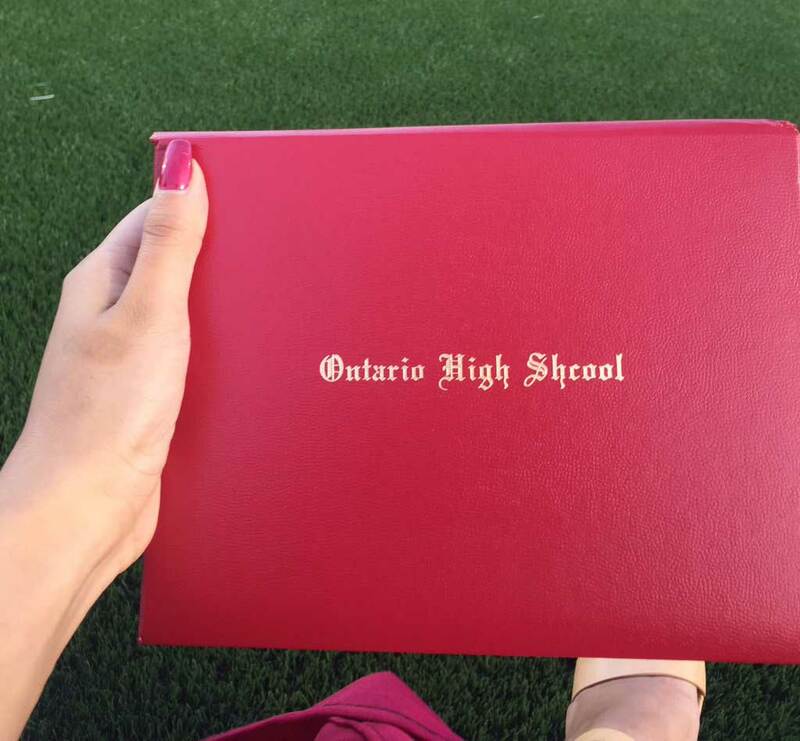 Ontario High School handed out diploma covers with the letters "h" and "c" transposed in the word "school." 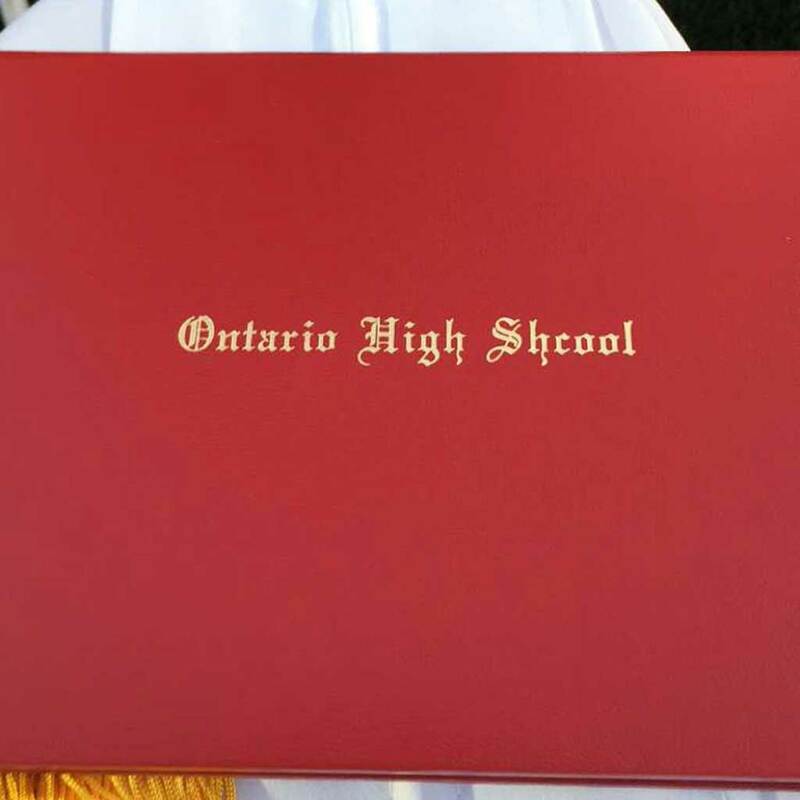 "They will mail a corrected diploma cover to each graduate along with an apology letter," Chaffey Joint Union High School District Superintendent Mathew Holton said. 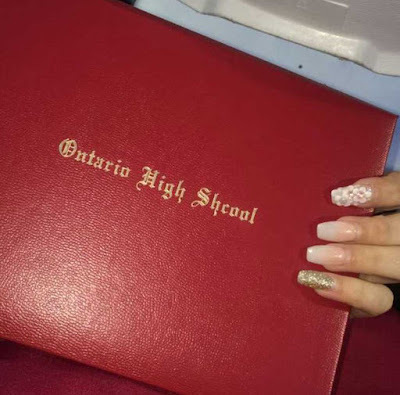 The diploma covers were distributed to about 550 seniors at a Thursday evening commencement ceremony.